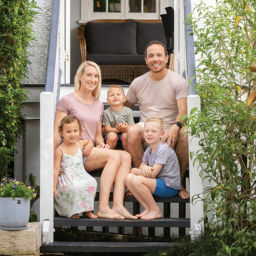 The Qld Government helps out first home buyers with up to $8,750 as a Stamp Duty Rebate when they buy an established home or a block of vacant land. I explain how to maximise your rebate and what to watch out for. What’s the difference between the QLD Stamp Duty Rebate and the QLD First Home Buyers Grant (Building Grant)? You may have heard of a few different grants and rebates you can apply for when buying your first home. The QLD government offers two different grants or rebates. 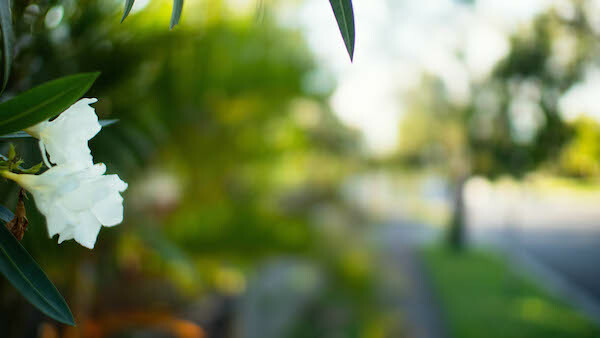 QLD First Home Buyers Grant (Building Grant) – this is covered in another post and is a $15,000 grant if you’re building a new home or buying a brand new home. 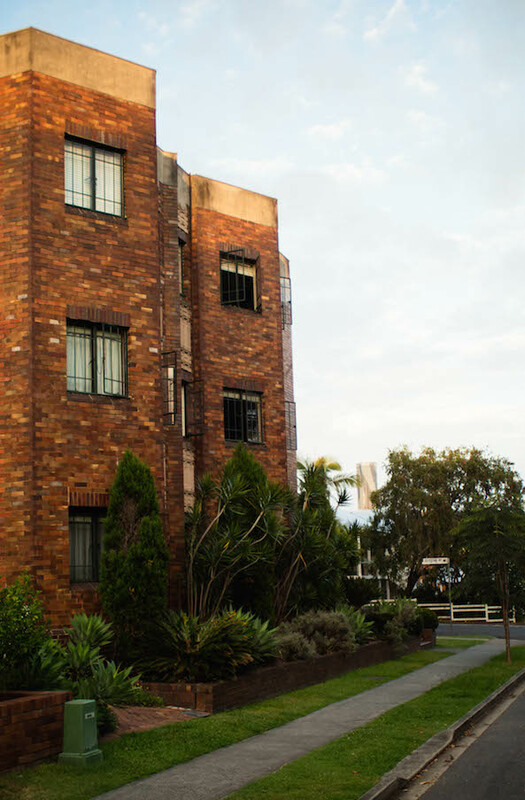 The Stamp Duty Rebate – covered in this post, which is up to $8,750 if you are buying an established home valued for under $500,000 or up to $7,175 if you’re buying a block of vacant land for under $250,000. What is the First Home Buyers Stamp Duty Rebate? Stamp duty can be a substantial additional cost of buying a property, so the QLD government has decided to help first home buyers out by giving them a rebate on all or part of the cost of the stamp duty. Stamp duty is a tax paid by the buyer of a property. You pay this when buying an established home or vacant land. It’s similar to the vehicle stamp duty you pay when registering/transferring the registration if buying a car. The rebate is based on whether you are buying an existing dwelling (i.e. one that has already been lived in) or you are building a new home. If also changes depending on the value of the property. Stamp Duty is a tax paid on the purchase of a property or block of vacant land. How do I maximise my entitlement to the QLD First Home Buyers Stamp Duty Rebate? The Rebate increases the more you pay for your property, up to a capped amount. You can claim the maximum Rebate if the cost of your property is just under capped amount allowed. 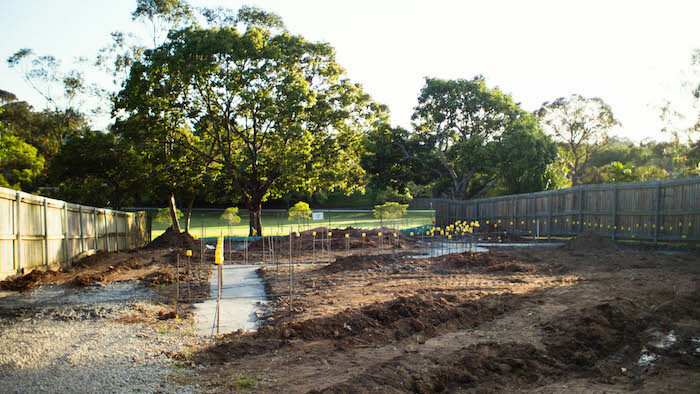 Vacant land – the maximum Stamp Duty Rebate you are entitled to is $7,175 if you spend $249,999. How much do I save from the QLD First Home Buyers Stamp Duty Rebate if I’m buying an existing dwelling? 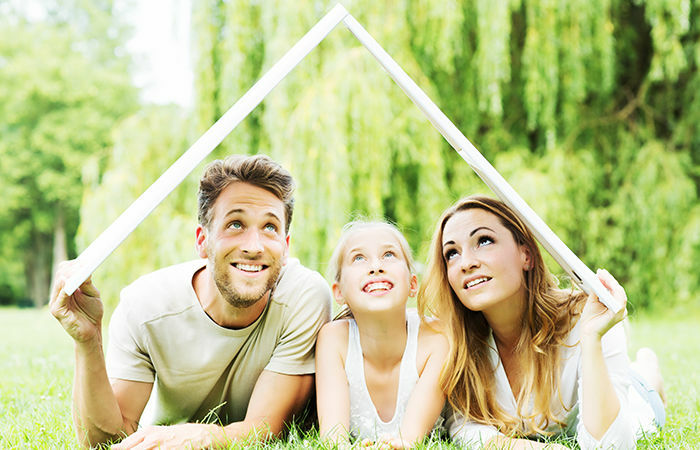 The maximum QLD First Home Buyers Stamp Duty Rebate you are entitled to receive is $8,750. The amount you get in rebate differs depending on the price of the property you are buying. Rebate is $8,750 (the maximum rebate you can get). 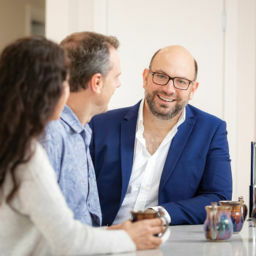 Once the purchase price is $550,000 or higher, the first home buyer rebate cuts out so you’ll be charged the same stamp duty as you would if you were buying a home as a normal owner occupier. For example, if you’re buying a house valued at $ 550,000; you would pay $10,600 in stamp duty. The stamp duty rebate cuts out at properties valued at $550,000 or more. How much do I save from the QLD First Home Buyers Stamp Duty Rebate if I’m buying vacant land and building a home? The rebate is based on the value of the vacant land you are buying (not the building, as this is covered by the $15,000 first home buyer grant). On a land purchase of $250,000, this is an immediate saving of $7,175. There is a reduced rebate so you will pay some stamp duty. 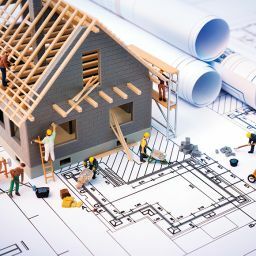 If you are building a home, you’ll only need to consider the stamp duty on the land purchase as stamp duty isn’t payable on the value of the building contractor the quotes for finishing off the home (i.e. driveways, fencing, landscaping, solar panels etc). You can claim a stamp duty rebate if buying vacant land to build on. 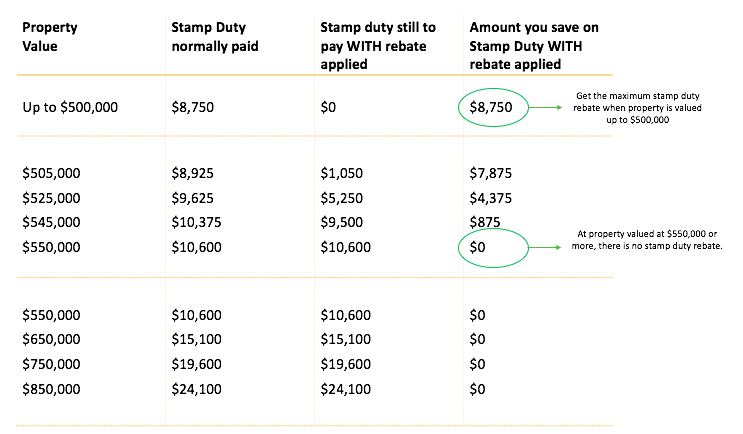 What is the eligibility criteria to get the QLD First Home Buyers Stamp Duty Rebate? You can’t have owned or part-owned any property in the past. If you are buying with a partner who has owned property before, only the person who is the first home buyer can claim their portion of the rebate. If you own the property 50/50, you are entitled to 50% of the rebate. AND that year needs to commence within 12 months of the purchase. If you don’t you’ll need to be payback either part or all of your rebate. Permanent resident in Australia / Australian citizen. If you aren’t, you are still eligible for the concession, however, there is an additional levy payable called the Additional Foreign Acquirer Duty (AFAD) which is levied at 3% of the purchase price. 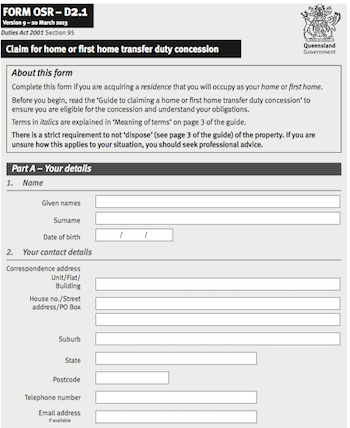 To claim the QLD First Home Buyer’s Stamp Duty Rebate you can’t have previously owned property. Can I claim the First Home Buyers Rebate if the place I am buying is already rented? If you are buying a home which is already rented and there are currently paying tenants with a lease, then you can let that property stay rented under the current lease end date or 6 months from settlement – whichever occurs first. Then you can move in for your full consecutive 12 months, so you can claim your rebate. If you buy a home which you want to live in at some point and decide to rent it out first beforehand. What happens if the property I’m buying is occupied by an owner? A useful bonus of the stamp duty rebate can apply where the property you’re buying is already someone’s home but they need some time to be able to leave. If it suits all parties you can negotiate for the current owner to rent the property off you for a maximum of 6 months from the settlement date without impacting the concession grant if you then move into the property for a year. Knowing this can be really advantageous in certain situations. Let’s say you’re renting and your landlord is flexible about when you leave. Let’s also say that you’re looking to buy a property from a person who needs the money from the sale of their property BEFORE they can buy their next property. You may be able to negotiate it that they can rent your property for 5 months after settlement which gives them time to buy a new home without having to move. This is a massive help when you’re negotiating in a competitive environment and could give you a big advantage over everyone else who’s home hunting!! If you have any hesitation it’s best to call them directly on 1300 300 734 and talk with them about your personal situation. Check the rules to claim the grant if the place you are buying already has tenants and it will be rented out after you own it. When do you receive the QLD First Home Buyers Stamp Duty Rebate? The stamp duty rebate is calculated just before settlement by your solicitor or conveyancer (the settlement date is the date on which the property officially becomes yours and you pick up the keys). Your solicitor or conveyancer calculates the costs of buying which includes stamp duty, rates etc, so your rebate is taken into account here. If you do need to pay stamp duty, it is your solicitor’s responsibility to notify you of this and they will work out the amount you need to pay. Your solicitor/conveyancer should tell you at least a few days prior to settlement what you owe, so you can give the funds to them or banked them in your account at least 2 business days prior to settlement. 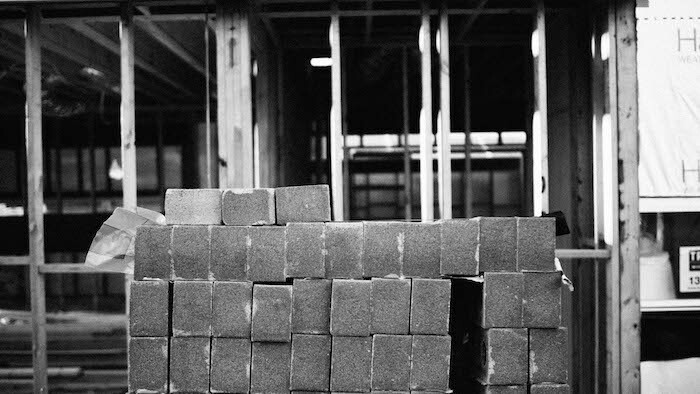 If you’d like to understand what is involved in building a new home or buying a home check out these posts to find out more. Your solicitor or conveyancer will complete these forms with you. You can view these forms here. My name is Victor Kalinowski and I’m a mortgage broker based on the south side of Brisbane. I help clients from all over Australia buy homes. If you’re interested in getting in touch for some advice, email me now or call 07 3122 3628. The information contained within this page is general in nature. It serves as a guide only and does not take into account your personal financial needs. Before you act on this information you should seek independent legal and financial advice. Copyright Blackk Finance 2017.